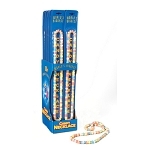 Candy Necklaces are a great candy for you to carry in your retail location. Children and adults love to go crazy over jewelry they can eat. 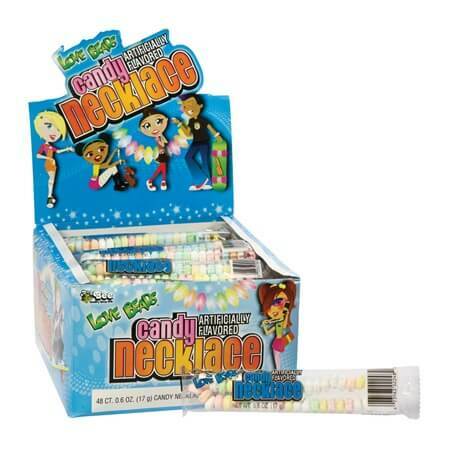 Tangy and tarty candy necklaces are tasty enough to keep kids coming back, again and again, wanting more and more. Perfect party favor gift treats too. Buy yours now.